Coaching | Beth Tweddle Gymnastics (formerly Total Gymnastics) Cookies Policy. Here at Beth Tweddle Gymnastics, we are passionate about making our programme available to all and giving young people the opportunity to learn the fundamental movements. We are always looking for new gymnastics coaching staff and we can offer as much or as little coaching work as you can fit in! We are currently looking for coaches in Merseyside, Cheshire, Greater Manchester and Essex to work within our National Curriculum and after-school academies. Please visit our careers page for current vacancies and for information on how to apply. 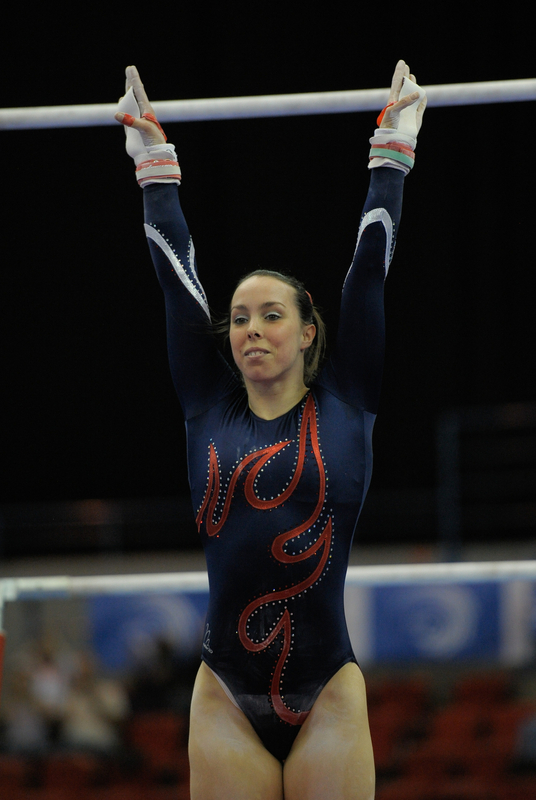 By clicking submit, a member of the Beth Tweddle Gymnastics team will be in touch within 24 hours to provide further information on courses that are available.